Is she your favourite Disney villainess? Is she your favourite Disney villain? Is she your favourite character from 'A sword in a stone'? Do toi think she is underrated? le choix des fans: Yes, she`s underrated! a comment was made to the poll: Is she your favourite character from 'A sword in a stone'? 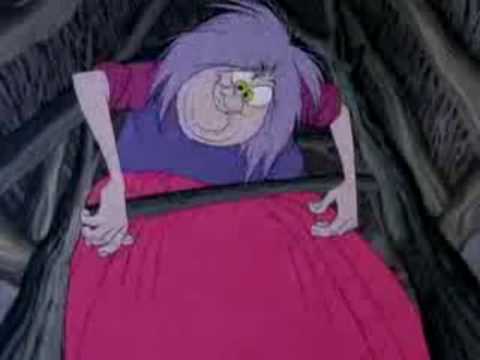 Which of these animaux Madame Mim WASN`T turning into?